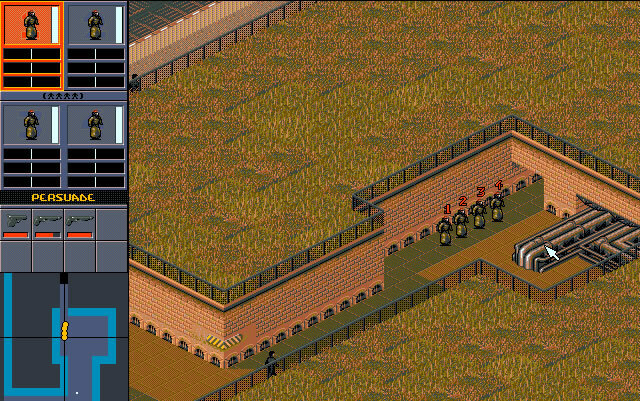 Electronic Arts released Syndicate in the year 1993; it's an old science fiction strategy game, part of the Syndicate series. 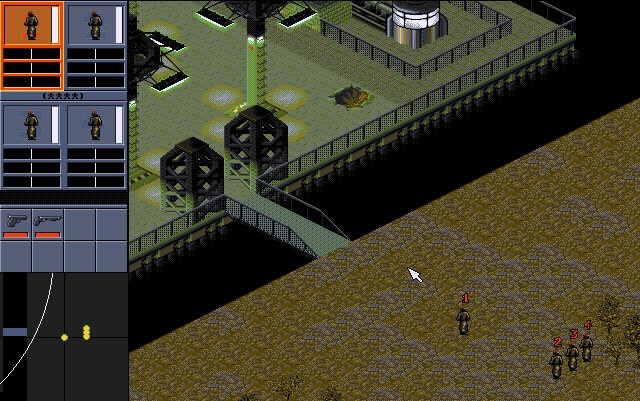 Syndicate is NOT abandonware, runs on DOS and can be played in single player mode. 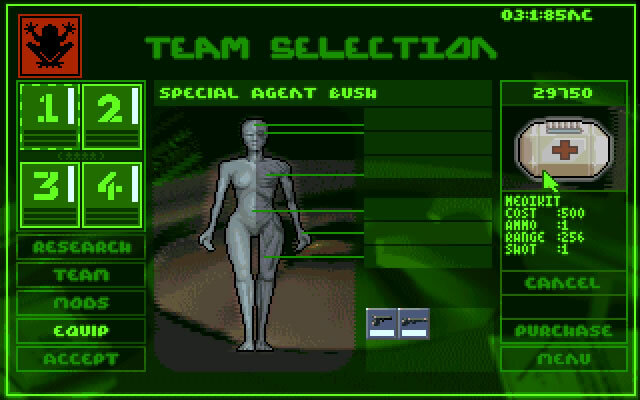 This game is a true classic. There are no games in the modern era like it, in fact. The gameplay is very very fun as you go around on missions all over the globe "persuading" people either with a persuadotron, or by just killing them. Nothing says advertising like an uzi to the face. That's what this game is about. Corporate gangs taking each other out for advertising rights...its a game that would never be made today, and that is what makes it so cool. Ride around in hover cars, take the hover trains all over the city while you see adverts on the sides of buildings telling you to drink a certain beverage. Then out of nowhere enemy agents descend on you. 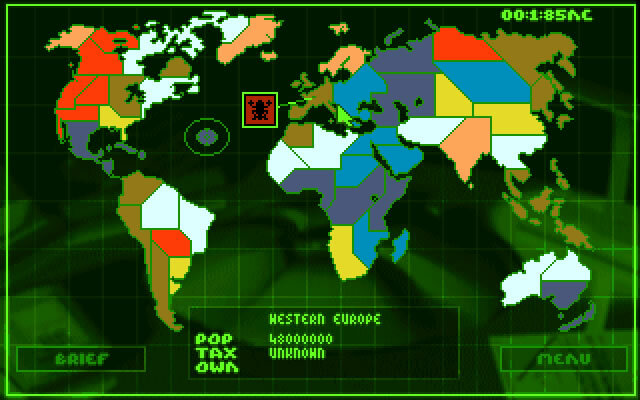 Perfect Game, nothing compare with this old games, more strategic, in other hand have an effort with programming it`s not a result of platform pre designed, use a much brain with C++ . Magnificent work for the epoca. 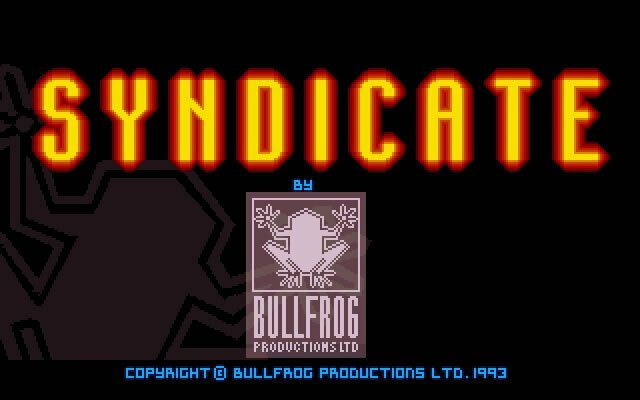 Tell others what you think about Syndicate: did you play it? Did you like it or hate it? If you have problems running Syndicate, please read the F.A.Q. first. Your e-mail will NEVER be used for spam. 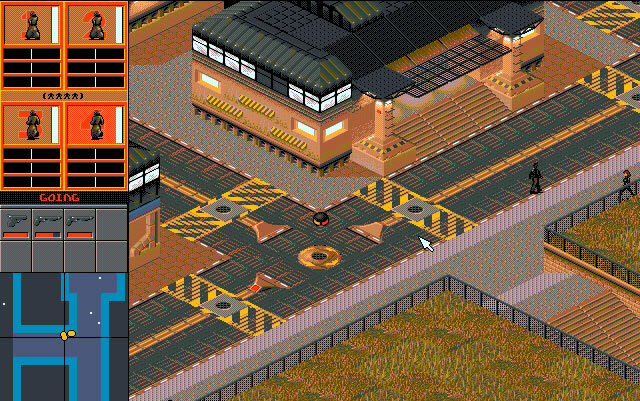 The original game and expansion pack were re-released together in 1996 as Syndicate Plus.